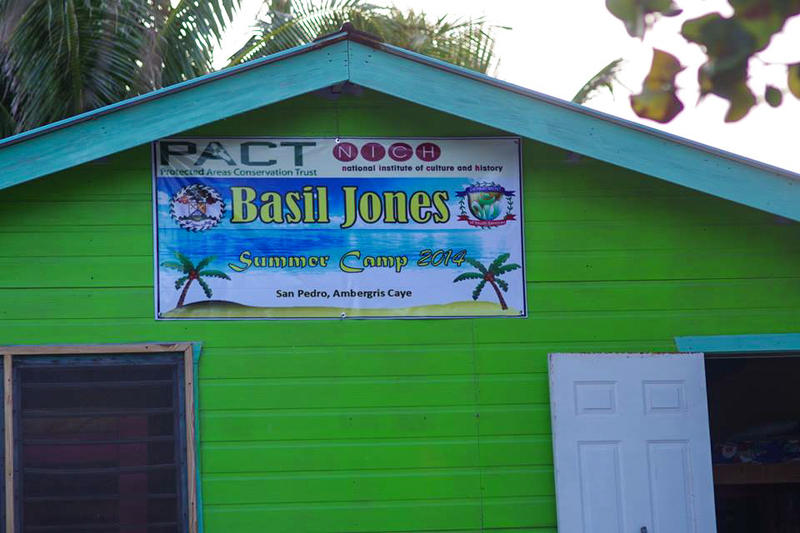 Home » Education » Environment » Basil Jones Summer Camp is a go! Green Reef, a marine conservation Non-governmental Organization (NGO) in San Pedro, announces that it has been awarded a Protected Area Conservation Trust (PACT) Environmental Support Grant to undertake their four week summer camp at Camp Basil Jones on Northern Ambergris Caye. 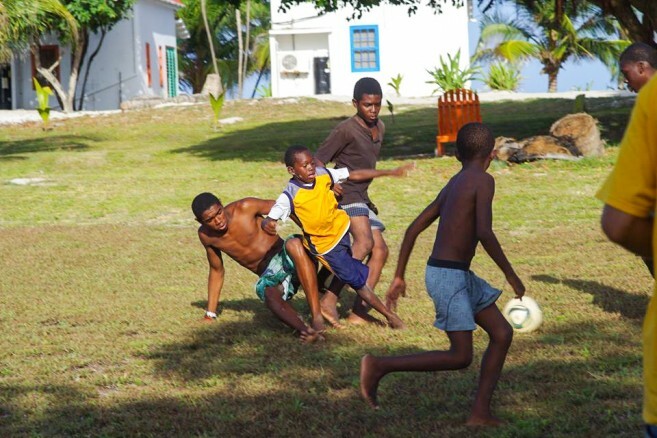 The camp targets youth between the ages of 11-17 and will run from July 6th to July 31st. The program aims to promote conservation and preservation of the Belize Barrier Reef as they work towards youth empowerment. About a hundred participants are expected to attend this fun-filled adventure and experience the thrill of a lifetime at the week-long summer camp. 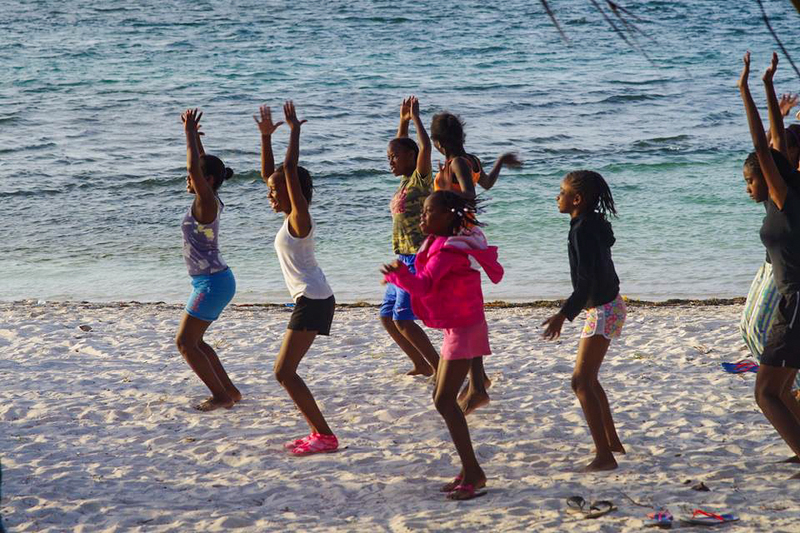 Every week there will be a new set of 25 campers who will pack their bags and head to an idyllic beachside retreat. 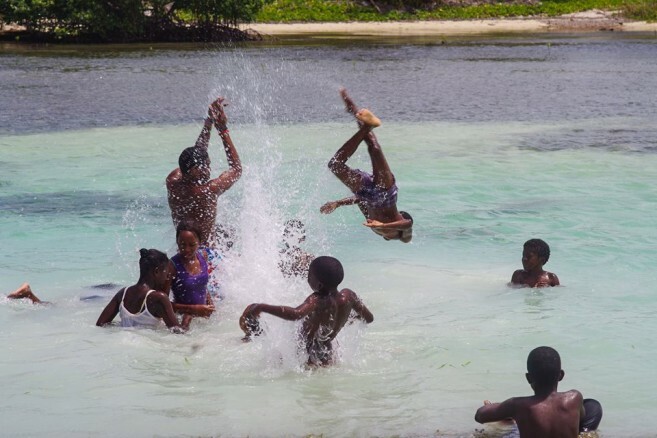 Some of the activities planned include taking part in competitions inspired by classic camp games, learning about Belize’s marine natural resources and creating unique art and crafts from sustainable materials. The camp is designed to keep its participants fully involved throughout the week, with an array of activities like: camping, physical exercise, personal administration courses on leadership skills, personal development, marine safety and entrepreneurship, sports and water-based activities including football, beach volleyball, snorkeling, kayaking, canoeing, swimming, story-telling, hiking, reef conservation lectures, campfire, camp social/talent show, sea turtle beach cleanup, nature trail field trip, crab races, coconut husking, coconut grating and lastly coconut oil production. The environmental agenda of the program will focus on the primary habitats of the coastal and marine environment. It highlights the agenda’s unique characteristics as well as ecosystem interdependence and the importance of human relationships with nature. The camp will also deliver important science concepts in a safe, fun-filled learning environment for the youth. In addition to the mentioned activities, the participants will take part in other field activities based on ocean science adventures.